4th March is the date! 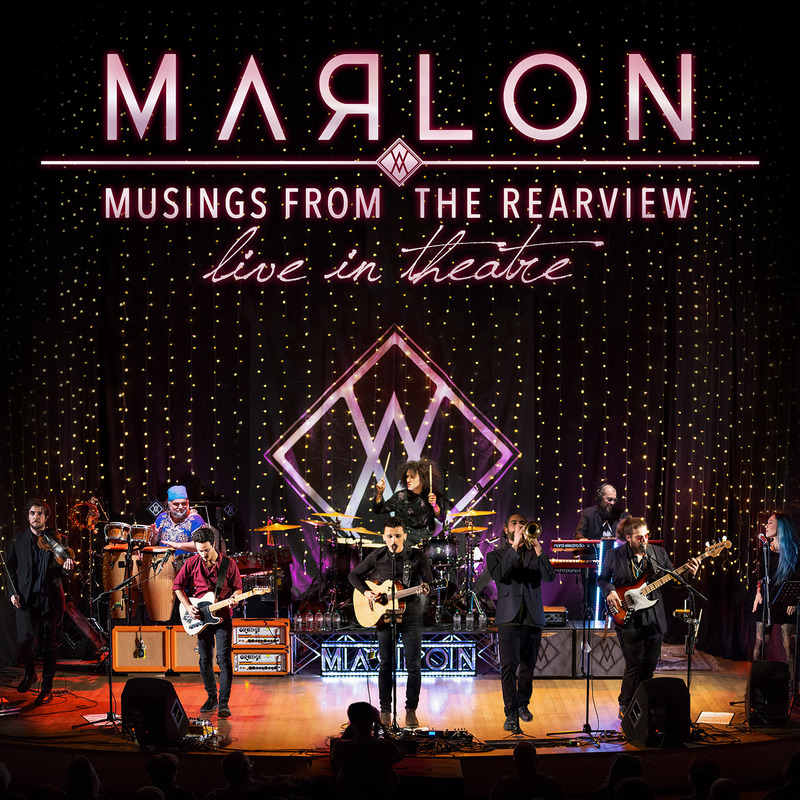 4th March 2019 is the release date of ‘Live in Theatre‘, the first live album by MARLON! 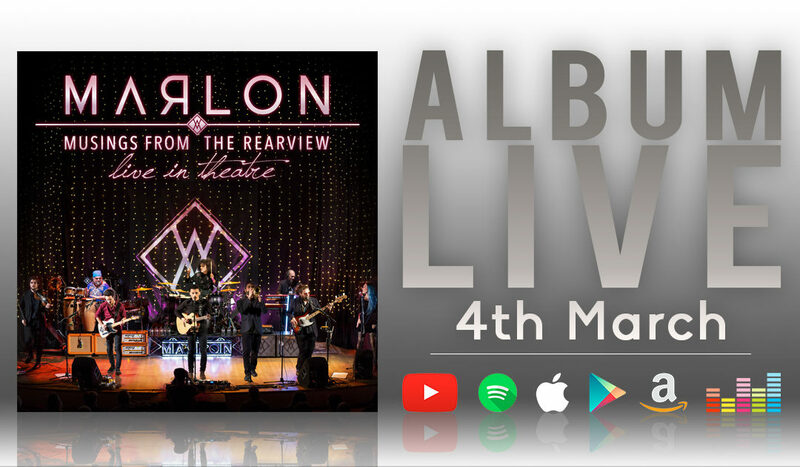 Recorded Live at Theatre’89 (Milan) on 30th November 2018 and mastered for ITunes at RecLab Studios by Larsen Premoli. It contains the release show of Musings From the Rearview with the great featuring of Pacho (percussions), Giulia Osservati (vocals), Luca Redaelli (Violin), Simone ‘Glenn’ Bonizzi (Trumpet & Flychorn), Larsen Premoli (Piano & Hammond). It will be available on Digital Stores, Spotify, and our Shop!